Hogwarts's houses. found on. 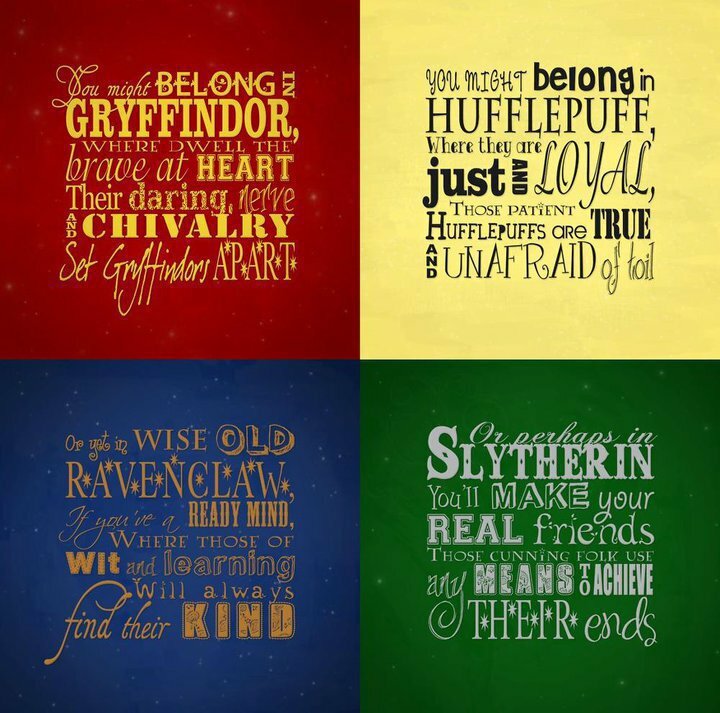 HD Wallpaper and background images in the Harry Potter club tagged: hogwarts gryffindor hufflepuff ravenclaw slytherin.